Our local grocery store had mangos on sale this week 10 for $10. I picked up a few and tried to do something we wouldn't normally do when we pay regular price for the prized mango. It's my favorite night for dinner at home. 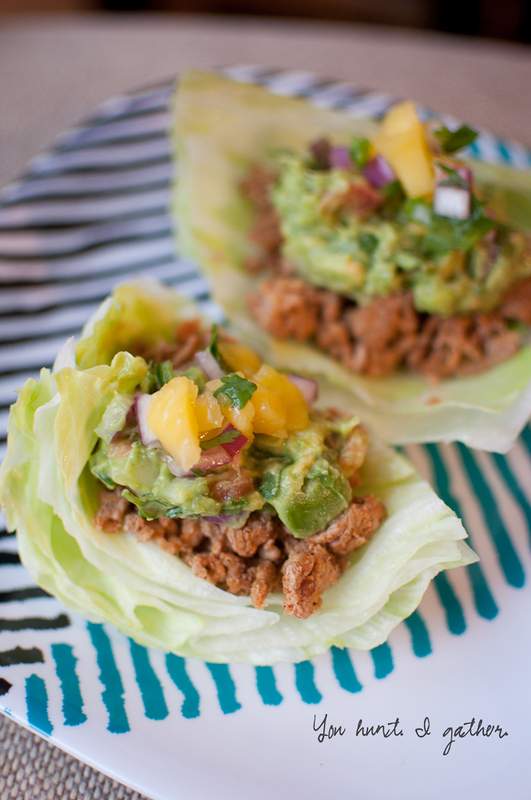 Turkey taco night. I usually make guacamole and thought a mango salsa might be a good addition. 1. Peel and cut up your mango into small pieces. 2. 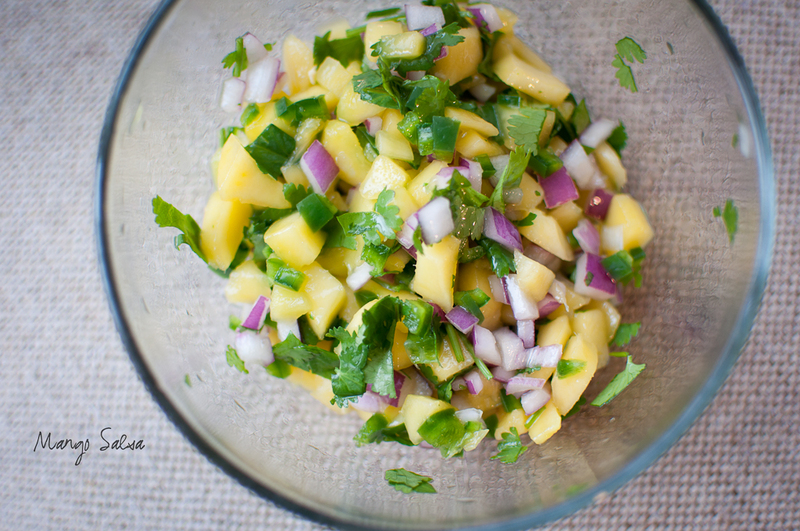 Add your diced onion, jalapeno and cilantro. 3. Squeeze in your lime juice and season with salt. 4. Mix it up and gobble it down! Here's what my dinner looked like tonight... Nom.